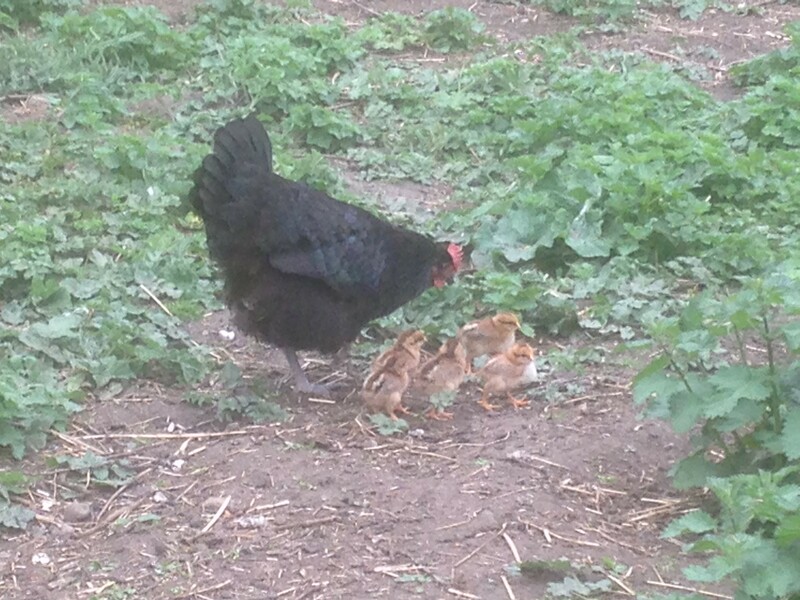 Just over three weeks ago we put eighteen Wellsummer eggs into the incubator and last weekend they began to hatch. Unfortunately we only managed to hatch five out of the eighteen. We had a broody hen to hand and persuaded her to adopt the chicks so we don’t need to keep them under a heat lamp for weeks. 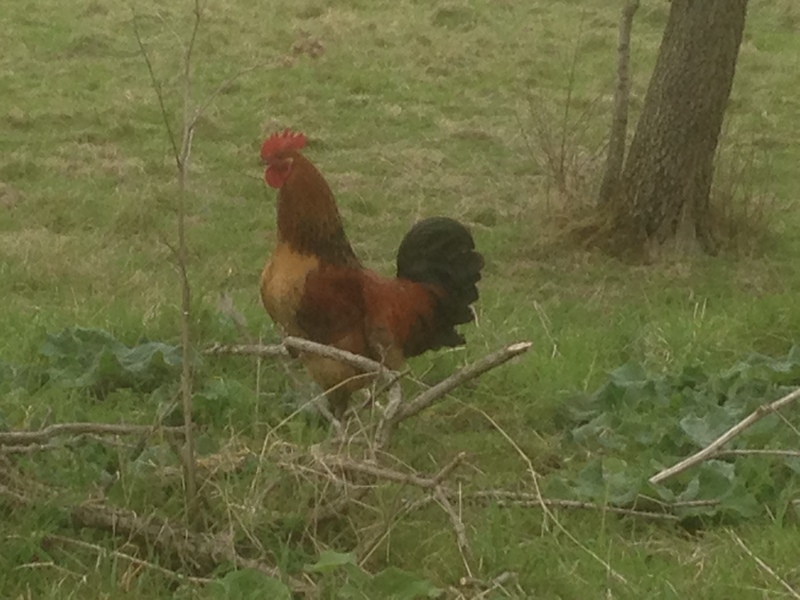 Jeremy the cockerel also joined the flock this weekend and the ‘ladies’ seem very excited by his arrival.